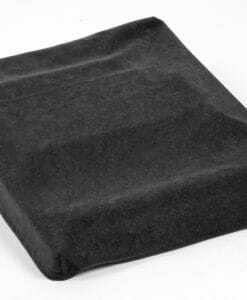 High-quality mixing desk dust cover for ZOOM Rt 223. Available in Microfibre & Polyester. High-quality mixing desk dust cover for ZOOM R 16. Available in Microfibre & Polyester. 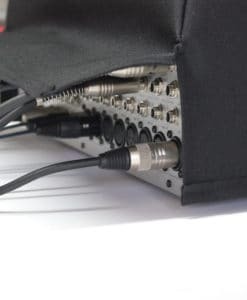 High-quality mixing desk dust cover for ZOOM R 24. Available in Microfibre & Polyester. High-quality mixing desk dust cover for ZOOM R 8. Available in Microfibre & Polyester.